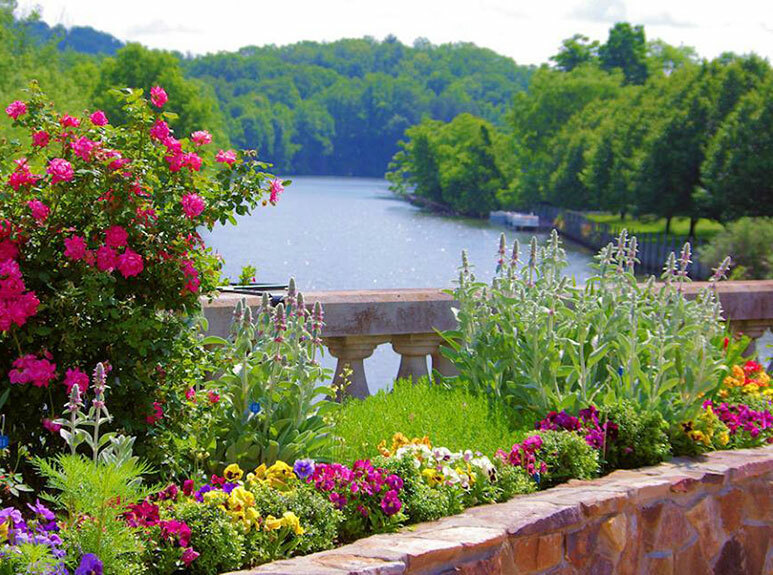 Stroll along the flowering bridge in Lake Lure. 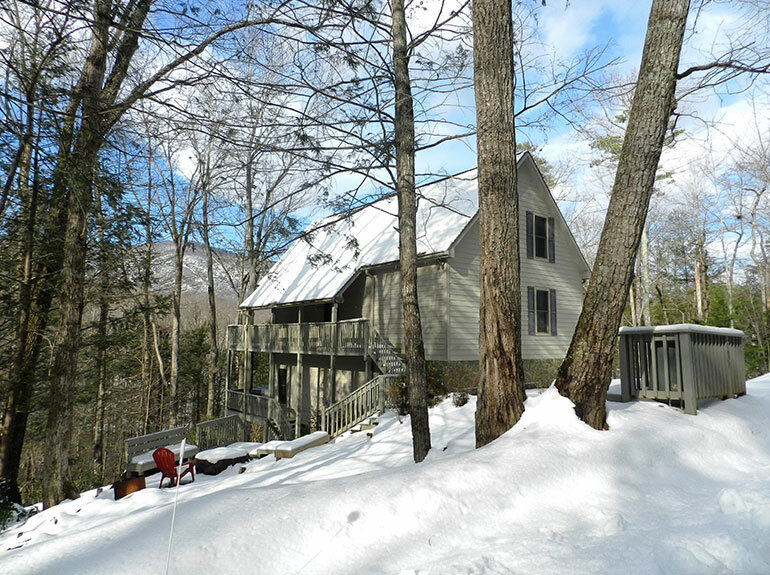 Great cabin for a family in a beautiful setting. Loved hiking on nearby trails. 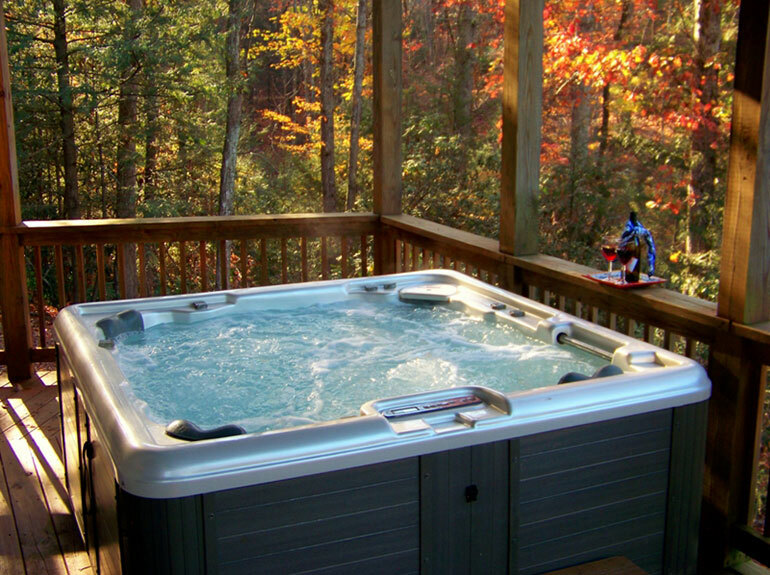 Appreciate being checked in at the cabin. Nice touch. Thanks Heather! What a view! Cabin was perfect. 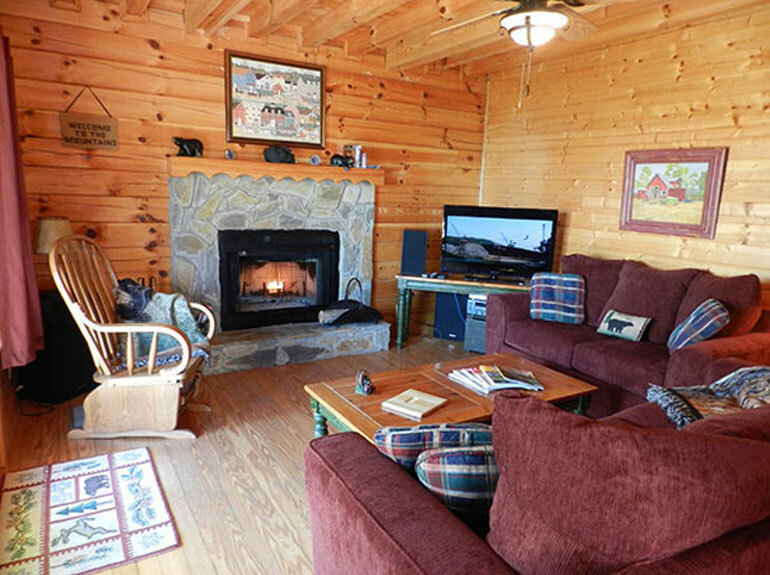 Loved the wood burning fireplace. So romantic! From check in to check out, we couldn’t have asked for more. Beautiful mountain cottage. 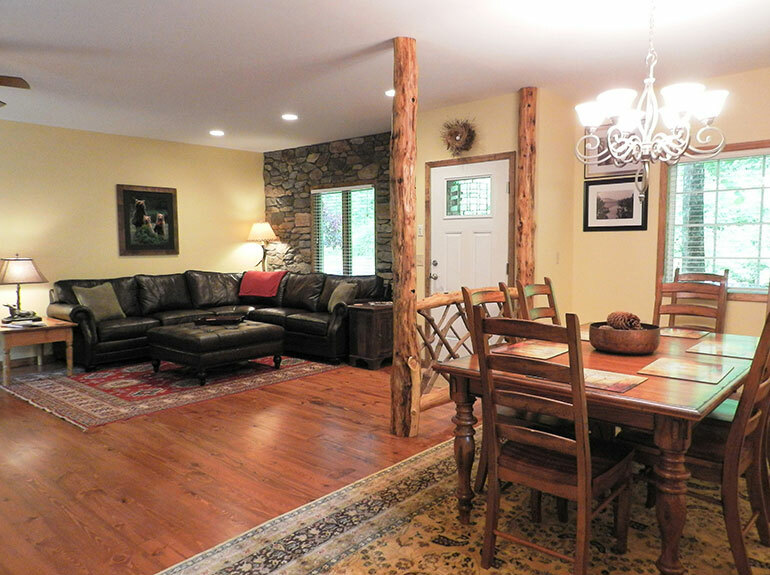 Cabin-like décor, but not too rustic. Awesome beds. 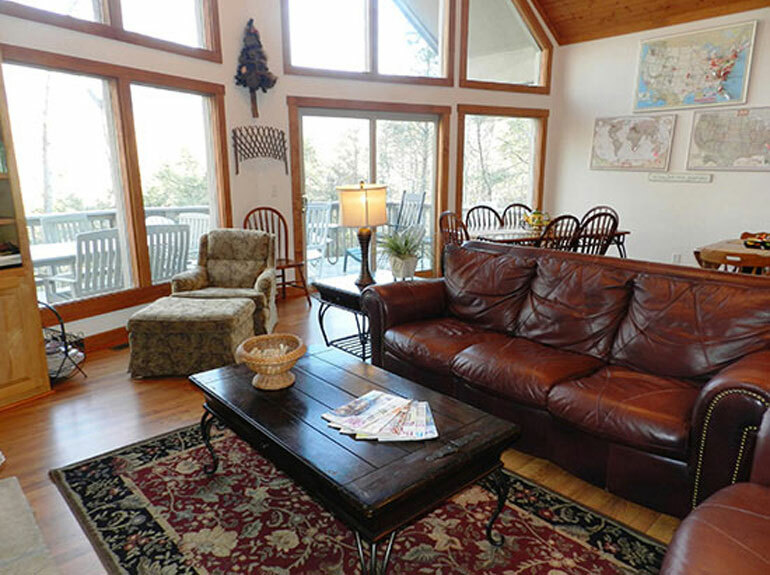 Great outdoor spaces with 3 screen porches and fire pit right on the Rocky Broad River. This is our 4th stay and we’ll be back next July. 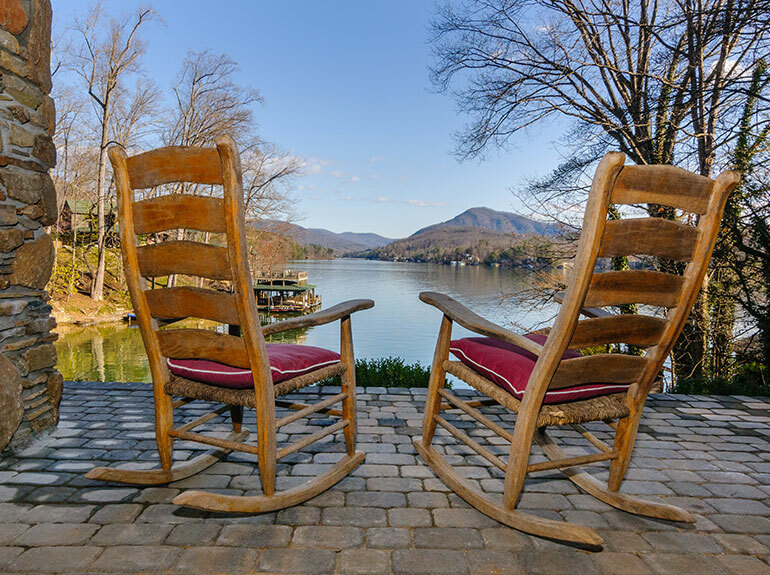 Whether you are looking for magnificent views, lakeside living or charming décor, you will find it at one of our distinctive Lake Lure, Chimney Rock or Bat Cave NC cabin rentals. 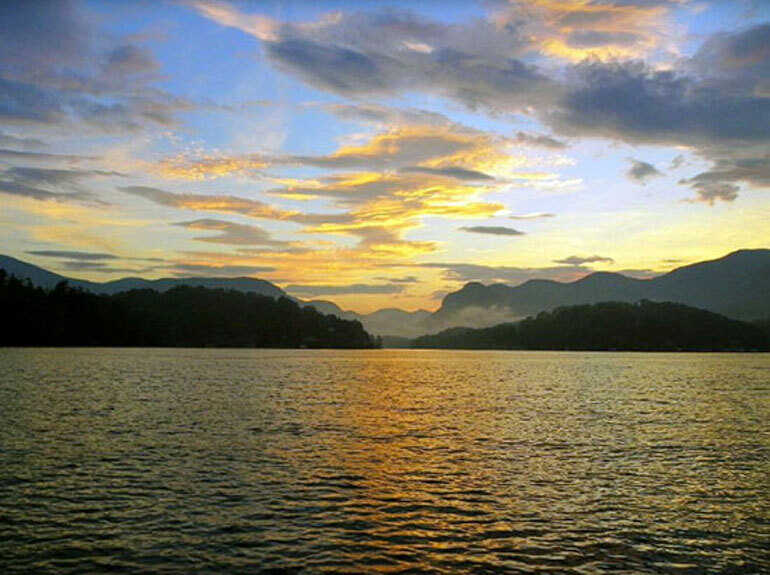 National Geographic Magazine named Lake Lure "one of the ten most beautiful man-made lakes in the world." 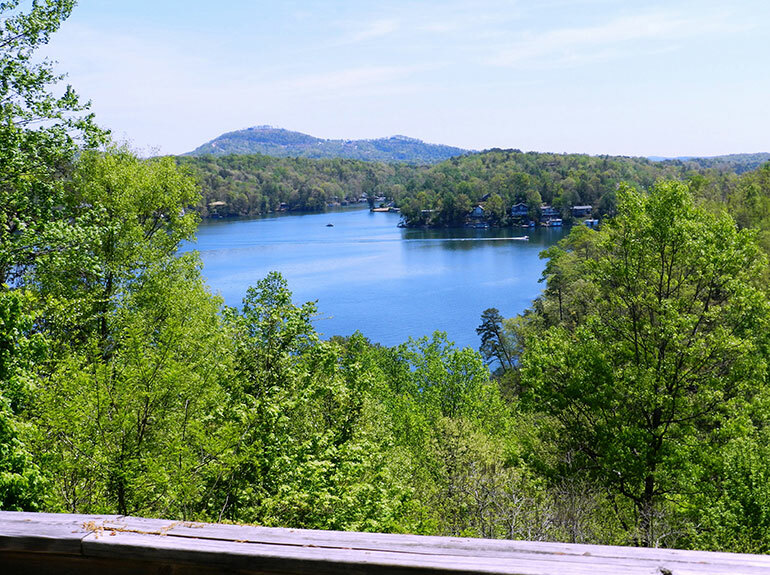 Surrounded by towering cliffs and softly forested mountains, Lake Lure is at the east end of the Hickory Nut Gorge, through which boldly flows the Rocky Broad River. 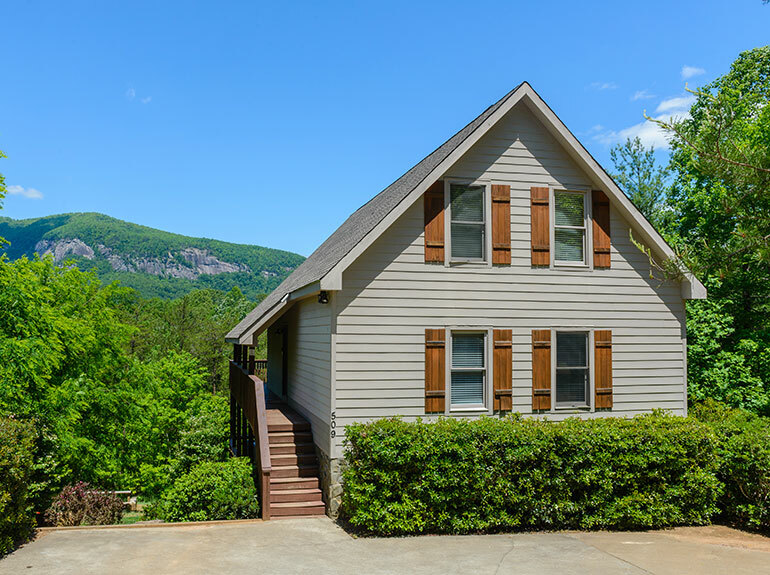 Chimney Rock Village hugs the river and mountains and is filled with charming, locally owned restaurants and quaint shops offering antiques, pottery and crafts — just right for spending a lazy afternoon. 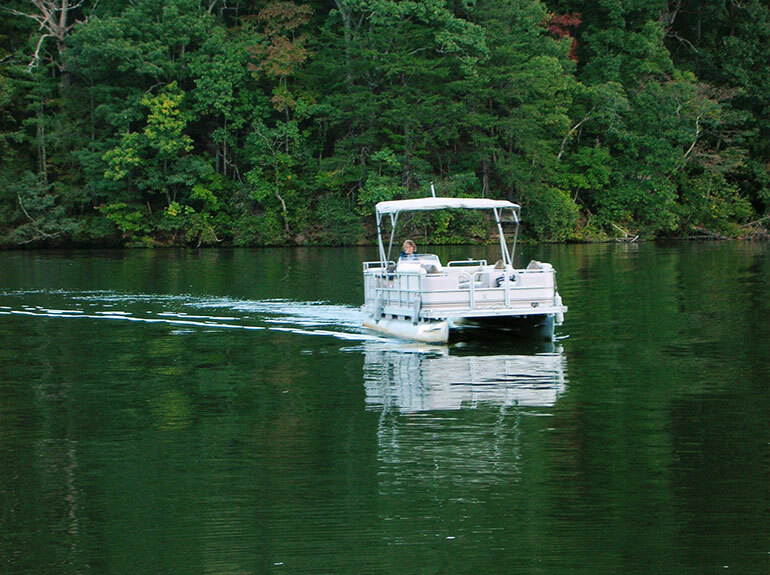 If you enjoy a more active pastime, you'll love all the water activities on Lake Lure and the Rocky Broad River, hiking in Chimney Rock State Park, and on several new, more challenging trails outside the Park. We also have zip lining, gem mining, two championship golf courses, horseback riding, two tennis courts and a playground for the kids. 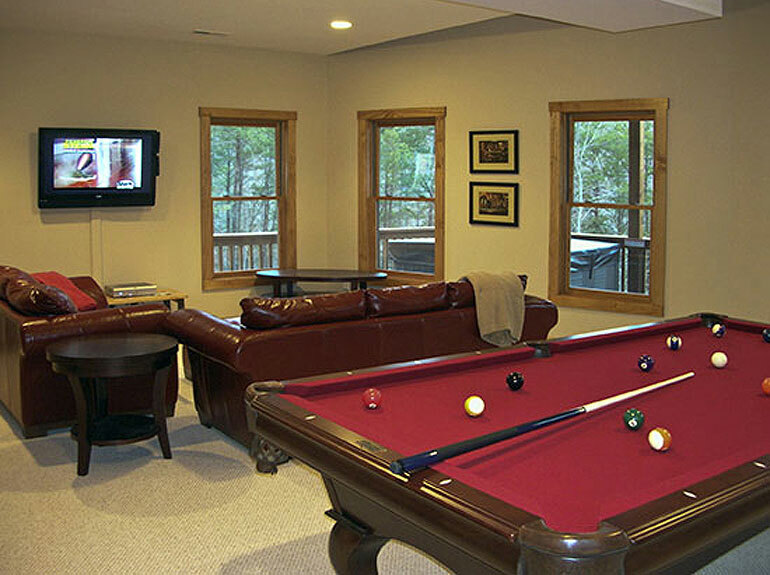 Our vacation rentals are convenient to all of these activities and more. 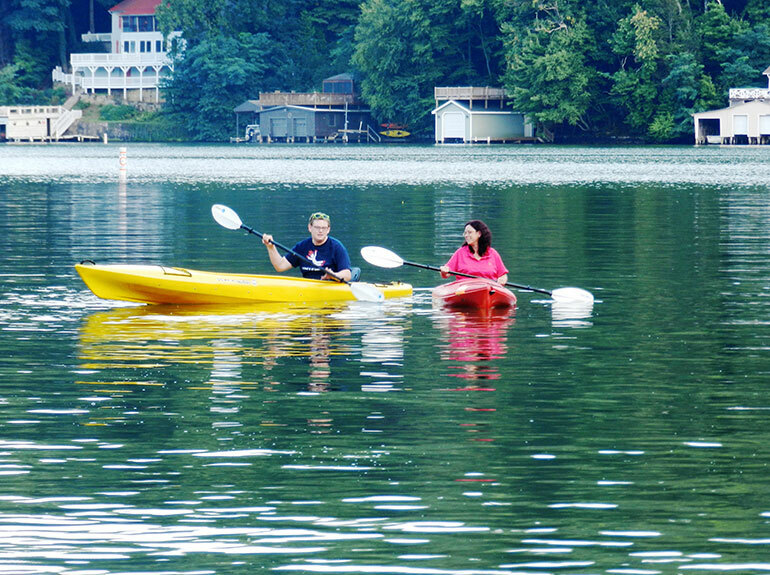 Be sure to visit our 'Fun Things To Do' page for more info about activities in the area. 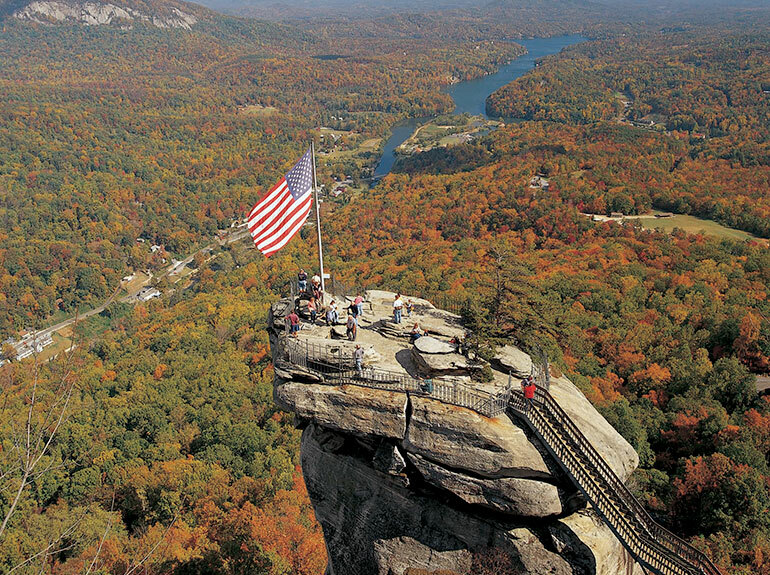 This is one of North Carolina's most scenic vacation destinations. 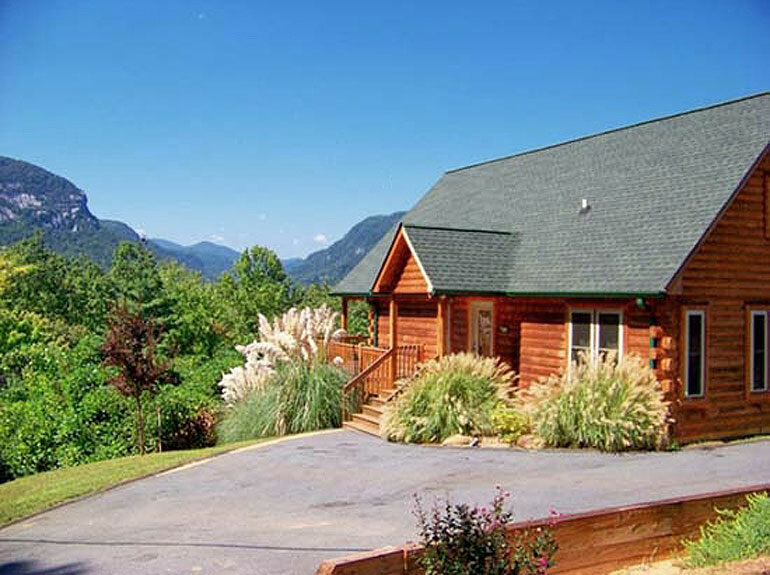 And it's all at your doorstep when you stay at one of our Chimney Rock, Bat Cave or Lake Lure NC vacation rentals.